Available as of June 1, 2018!!!!!!!!!!!!. 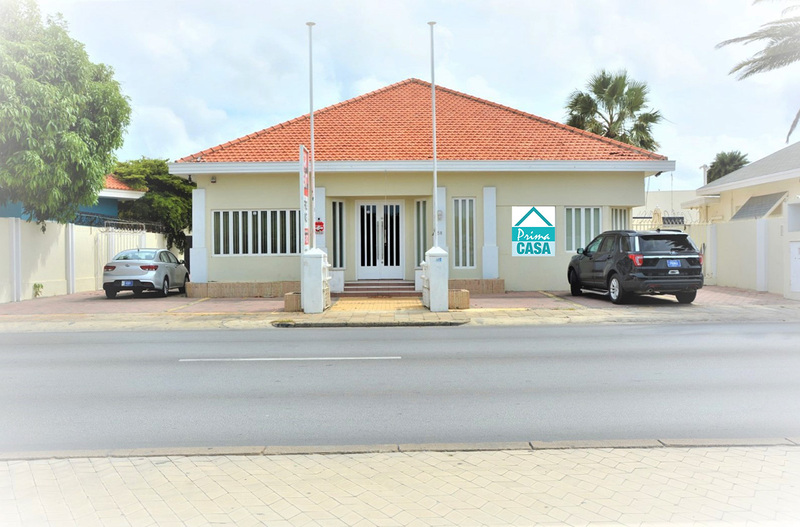 This perfect family home is located in Sero Preto just a couple of miles from the capital Oranjestad and near all kind of schools, supermarkets and of course the famous beaches of Aruba. A peaceful area but still close to everything. The house and attached apartment has in total 4 bedrooms and 3.5 bathroom. The Main house has 3 bedrooms and 2.5 bathrooms. The Master bedroom has it won private bathroom with Shower, Washbasin and toilet. The other bedrooms share the other bathroom. 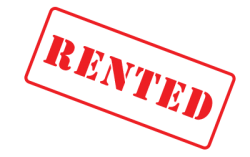 The apartment has its own entrance and kitchenette and the 3th bathroom with shower toilet and washbasin. A spacious living/dining area and open kitchen with all appliances. A nice covert porch to relax and to enjoy the nice outside garden. Bonus for this house is the pool that is at this moment in construction but will be finished as of June 2018.